Well if this doesn't get you in the Christmas spirit, we don't know what will. 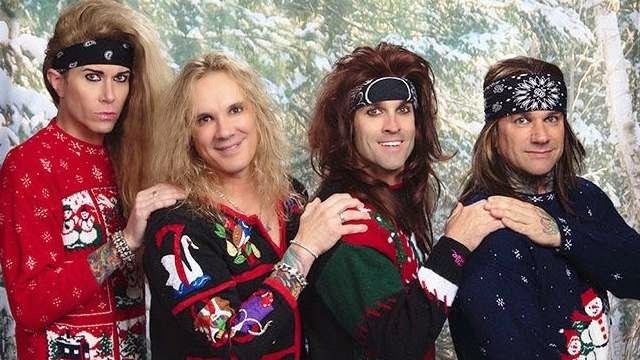 Glamour rockers Steel Panther have released a very expressive song titled 'The Stocking Song' to help spread Christmas cheer in a 'sexual healing' way. Crowd favourites and definite crowd pleasers Steel Panther, these dudes will be returning to Soundwave again in 2015. 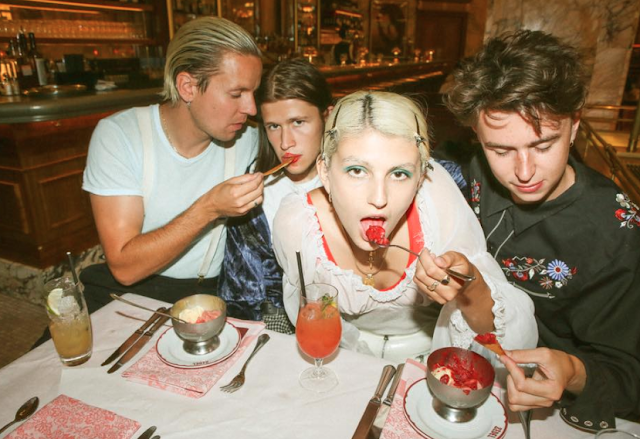 They have been added to the already impressive line-up, Australian's seem to not get enough sass from them with them constantly coming back for more ! Check out all you need to know about Soundwave HERE. Also Listen their new Christmas song below !